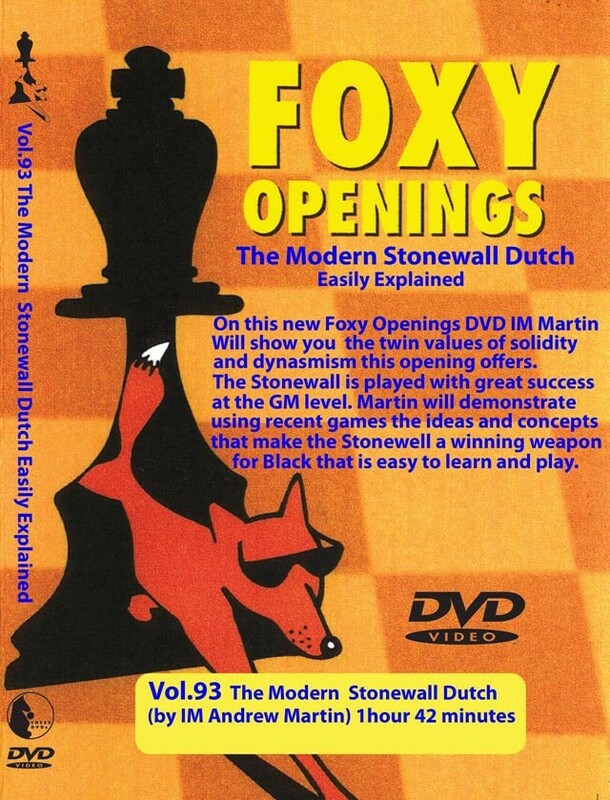 The Modern Stonewall Dutch is an ideal opening for club players, offering Black the twin values of solidity and dynamism. The Stonewall has been tested extensively at Grandmaster level and has passed every test with flying colors. Black's set-up is sturdy and solid, but most certainly not passive.